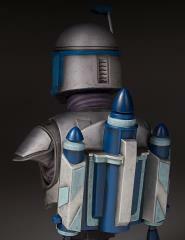 Blasting his way into your collection comes the original bounty hunter! 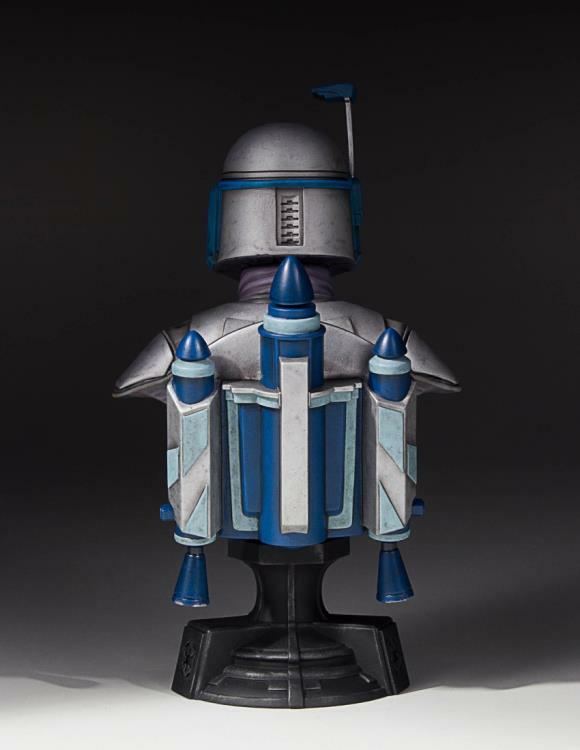 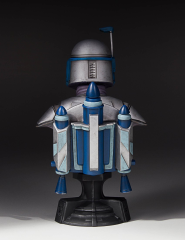 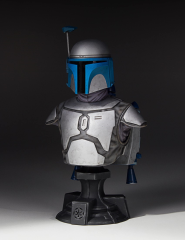 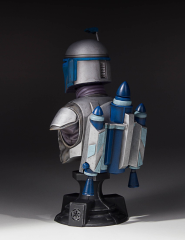 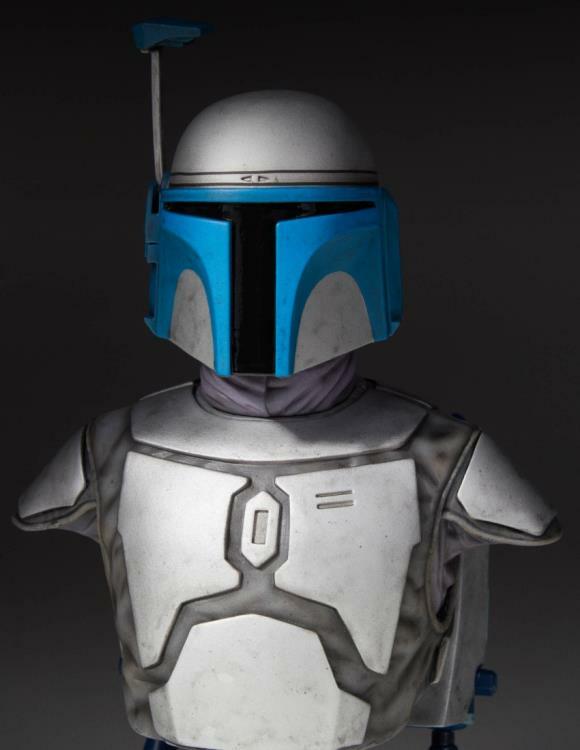 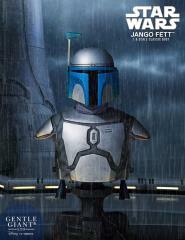 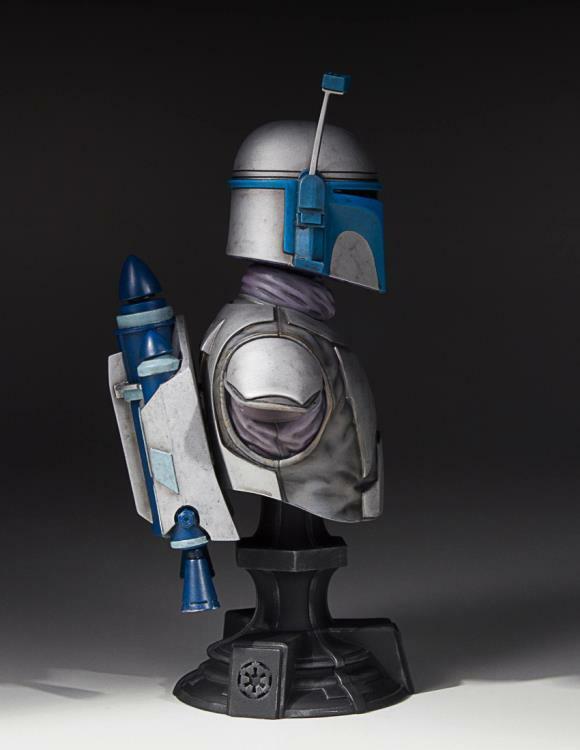 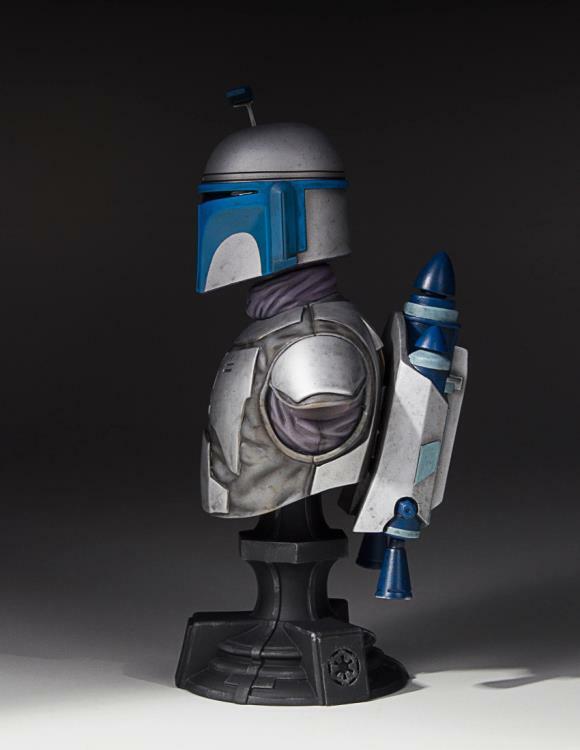 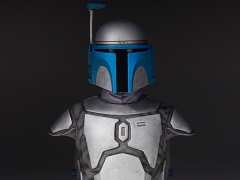 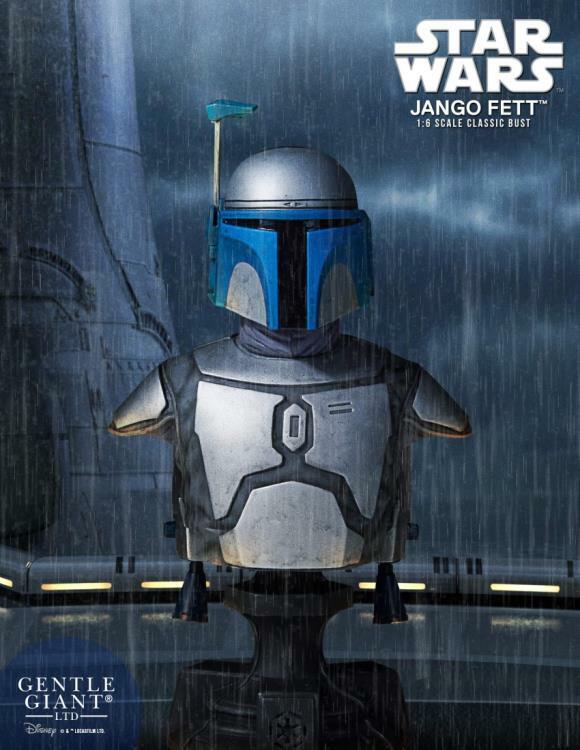 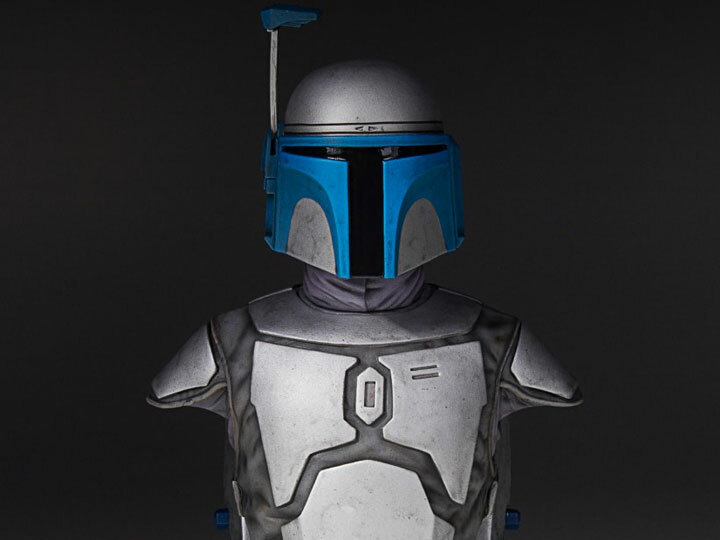 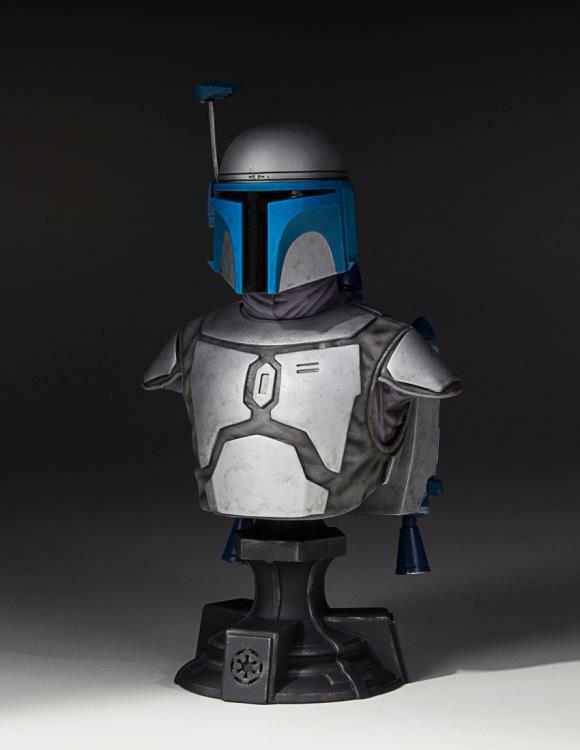 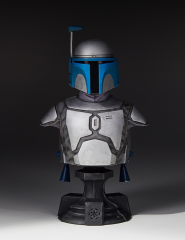 Making his way from Star Wars: Attack of the Clones to your display, Jango Fett is the next offering in Gentle Giant LTD’s highly collectible classic mini bust line. 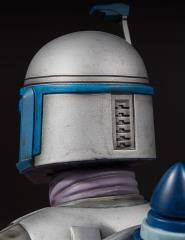 Like father line son, the Gentle Giant LTD Jango Fett Classic Mini Bust pairs perfectly with the previously offered Premiere Guild Exclusive Boba Fett Classic Mini Bust.